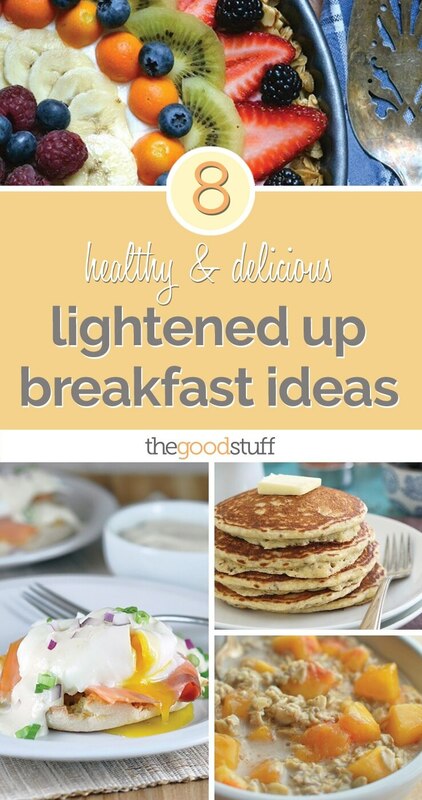 We all know that breakfast is the most important meal of the day and these lightened up breakfast dishes will keep you full and satisfied without sacrificing any flavor! 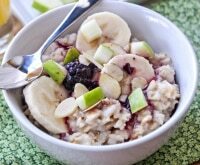 Whether you’re a donut lover or an oatmeal fan, we have all the breakfast options you love without too many calories. 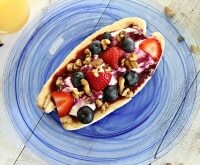 A donut that is low in calories with zero fat? Yep, that’s a good way to start your day. 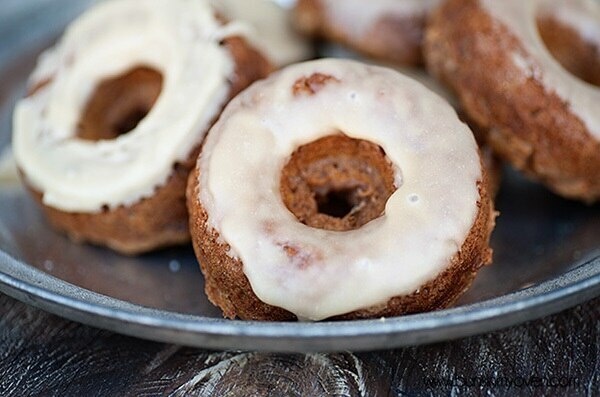 My sweet potato donuts are packed with flavor and are baked instead of fried. 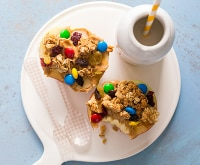 If you don’t have a donut pan, you can easily turn this lightened up breakfast idea into muffins. Preheat oven to 350 degrees. Spray donut pan with nonstick cooking spray. Drain the liquid from the can of yams/sweet potatoes. 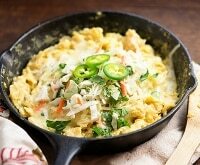 Puree in a blender or food processor or mash them as best you can with a fork or potato masher. In a medium bowl, beat together the pureed sweet potatoes, egg, maple syrup, greek yogurt, and vanilla extract until well combined. In a small bowl, combine the flour, baking soda, salt, and cinnamon. Stir the dry ingredients into the wet ingredients until just combined. Spoon the batter into the donut pan and bake for 11 minutes. Let cool for 5 minutes before removing from the pan. While the donuts are cooling, prepare the glaze. In a small saucepan over low heat, melt the butter and maple syrup together. Whisk to combine. Whisk in the powdered sugar until smooth. Dip the tops of the donuts into the glaze or spoon it on. 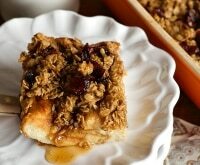 The glaze hardens quickly so you may need to reheat it to keep it at the right consistency. There is just enough glaze to coat the tops of the donuts and you may need to use a spoon to spread it on the tops of the last few donuts as there won’t be enough in the pan for dipping. 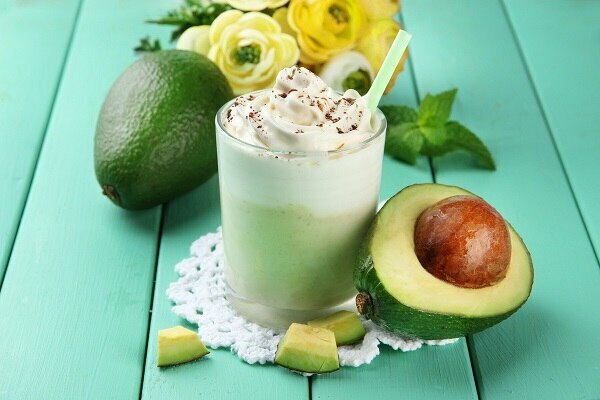 Keep it light and easy with a simple avocado smoothie breakfast. This is perfect if you’re on the go, and still great even if you have time to spare. You get all the healthy fats you need in a delicious smoothie. 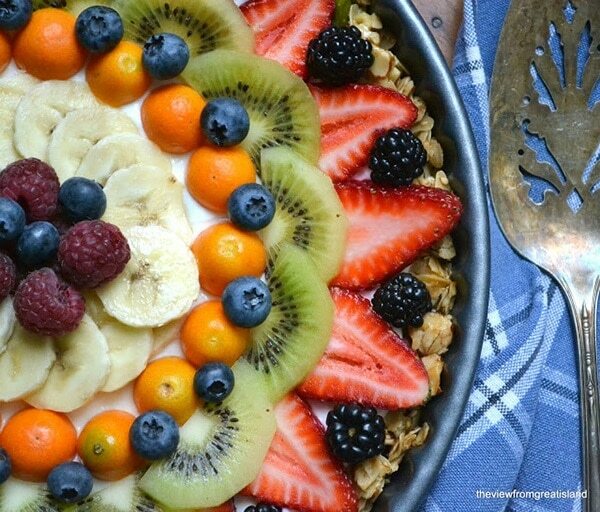 With a crust made of granola and a topping full of gorgeous fresh fruits, this breakfast is not only a healthy way to start the day, it’s sure to put a smile on your face. The bright colors pop out and beg you to take a bite. 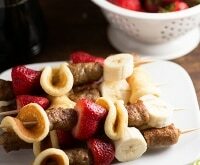 You’ll get a boost of protein with this lightened up breakfast idea. 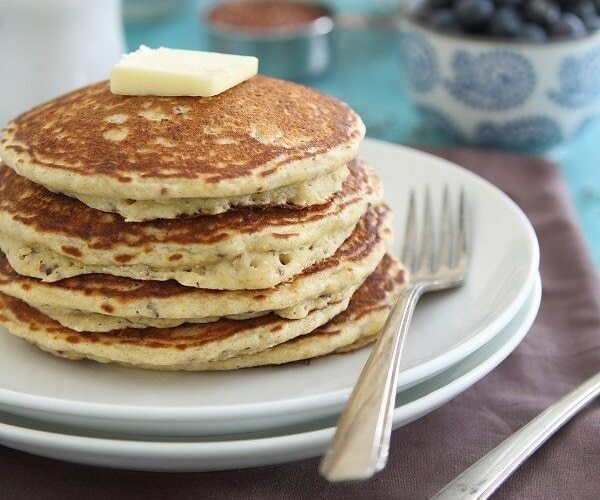 These quinoa stuffed pancakes will help keep you full until lunch time. The Meyer lemon adds the perfect touch of sweetness. 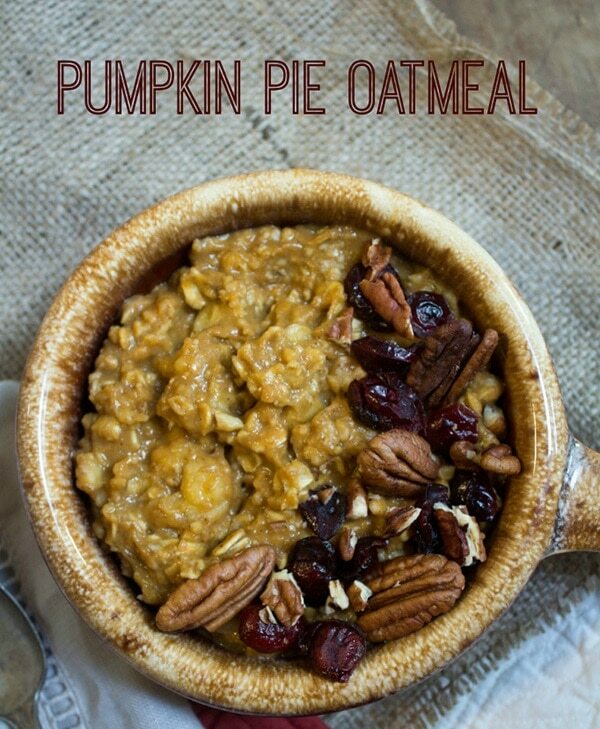 I’ve long wondered why pumpkin pie was reserved for fall, but with this decadent oatmeal you can eat it year round. 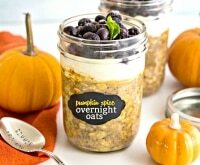 There’s no added sugar and plenty of fiber, so it’s a lightened up breakfast without any pie guilt. 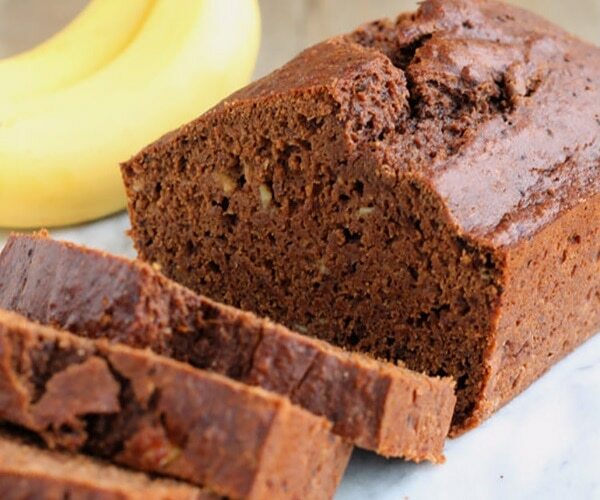 Packed with whole wheat flour, ground flax, and plenty of bananas, this is a lightened up breakfast you can feel good about eating. 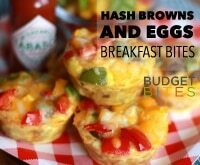 Add a few chocolate chips if you want to indulge a little! 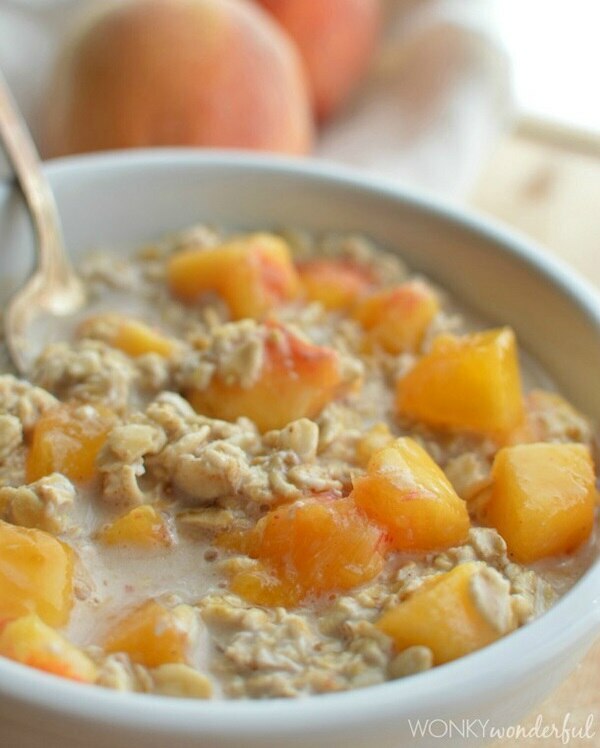 Not only is this a healthy and lightened up breakfast choice that’s packed with the sweetness of ripe peaches, but it’s also dairy free and doesn’t involve any actual cooking. 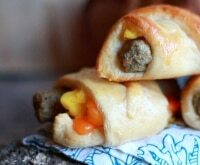 Mix it up, refrigerate overnight, and you can grab and go in the morning. 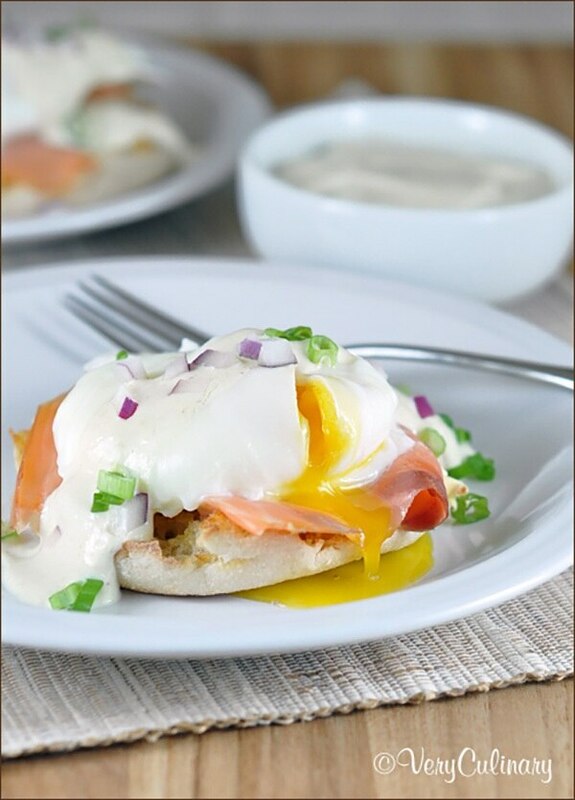 This rich hollandaise sauce might taste decadent and buttery, but thanks to a few smart swaps, it’s half the calories of the original, which makes it a lightened up breakfast idea. 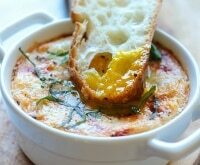 7 Savory Breakfast Ideas — No Sweets Allowed!